Canadisk Pinot fra Okanangan Valley i det vestlige Canada. En af Canadas absolut bedste Pinot’er som er meget elegant i stil med flot syre balance. En top vin og et fund til prisen. Wine Style Pinot Noir is our flagship product. The volcanic slopes at this Quails’ Gate vineyard site are ideally suited to this varietal. Made to be elegant with grace and finesse, this wine is made for wine lovers who desire a sophisticated style of Pinot Noir. As one of Canada’s leading producers of Pinot Noir, we ensure that our wines exhibit rich, complex fruit flavours, reminiscent of classic Burgundy wines, while showcasing the added elegance of New World wine making techniques. 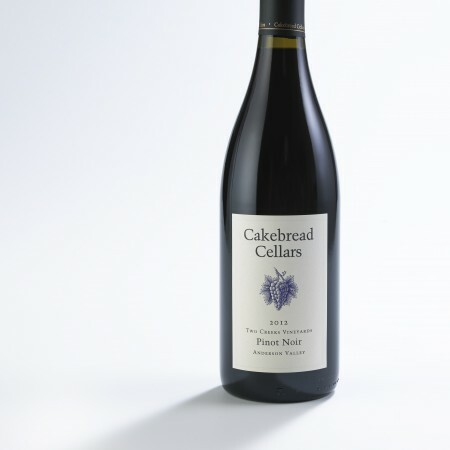 Tasting Notes The 2014 Pinot Noir is an expressive combination of bright red berry fruit, sweet spices and subtle hints of forest floor and earth. This is a medium bodied, fruit forward wine, with fine polished tannins and a long lingering finish. We suggest pairing with roasted chicken, baked salmon or wild mushroom risotto. Winemaking The majority of the vines are over 20 years old, with deep roots penetrating the complex, freely draining soils. Entirely hand harvested in early October, the grapes were cooled and allowed to soak on skins for 5 days before fermentation was initiated. Both wild and cultivated yeasts were used to create this wine. 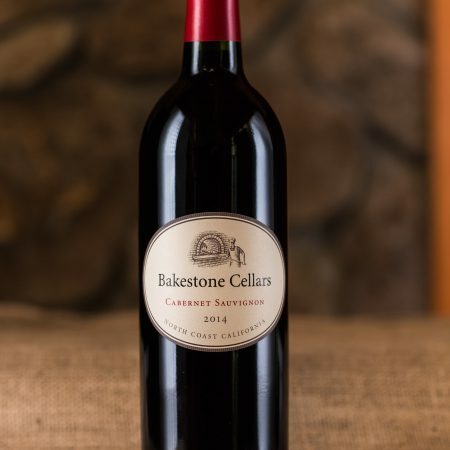 After 2-3 weeks of fermentation and maceration the wine was gently pressed and aged exclusively in French oak barrels for 10 months before being racked and blended. 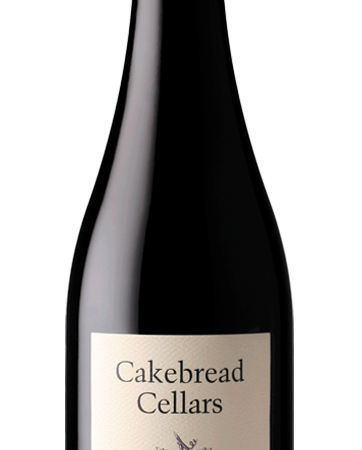 Cellaring for 5-7 years will only accentuate the already beautiful characteristics of this Pinot Noir.